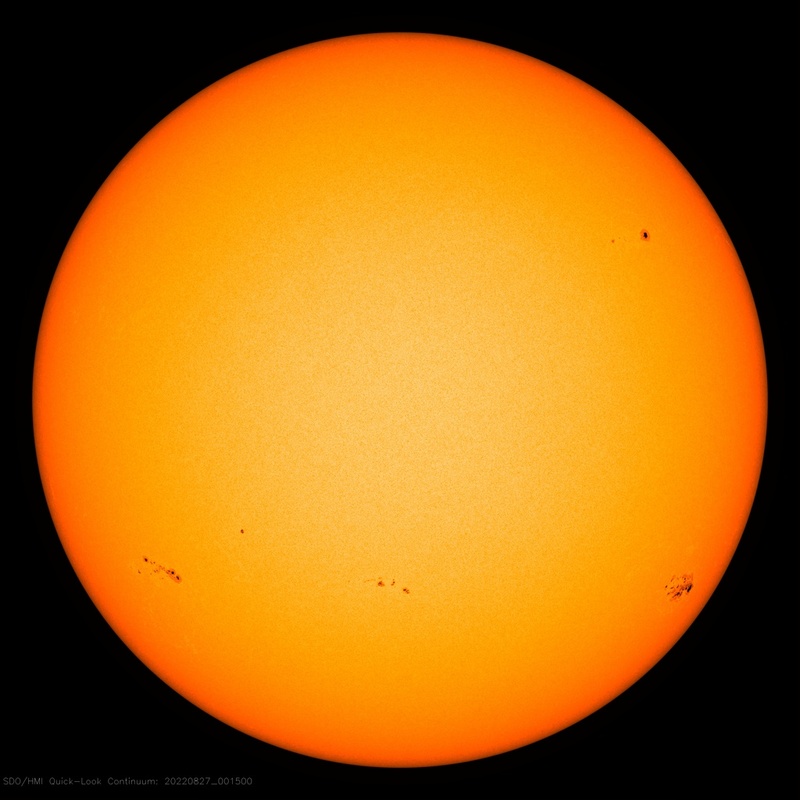 Latest image of the Sun from the Solar Dynamics Observatory. Click image for larger format. Goto SDO web site for all channels. Space Weather is the term that refers to conditions in the Sun - Earth environment. The term space weather came into usage in the 1990s when it became apparent that the space environment can interfere with or damage communication and other artificial satellites or interfere with the radio signals to and from these satellites. Space weather phenomena can also cause damaging surges in electric transmission grids and expose passengers and crew in airplanes to radiation. Astronauts are also vulnerable for varying radiation levels. Solar activity and its influence near Earth is monitored from space and from the ground and results are made available in near real time. This is in analogy with the monitoring and forecast of atmospheric weather conditions, hence the term Space Weather.